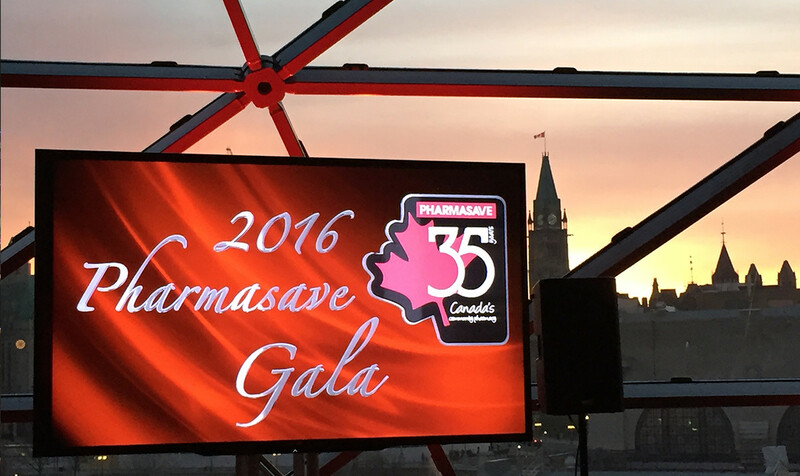 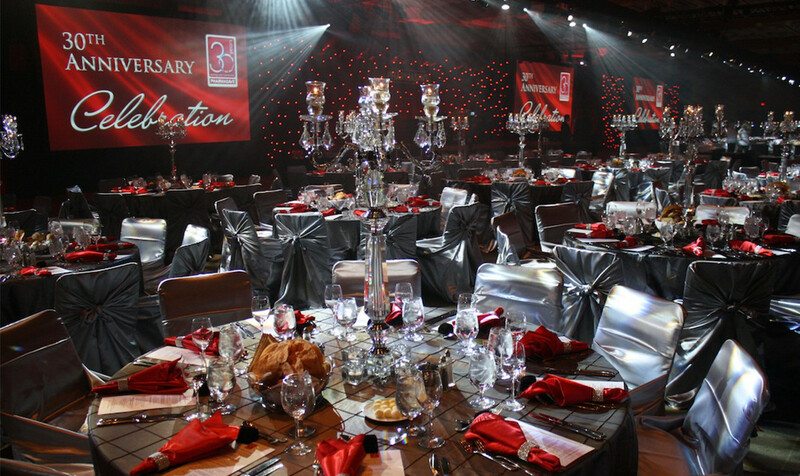 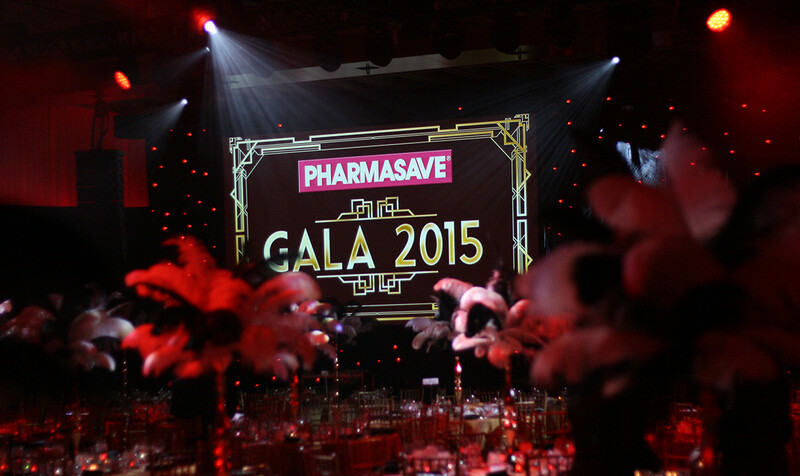 In Any Event Design Inc. has engaged AV Strategies to deliver the audiovisual solution for the annual Pharmasave National Conference & Buying Show every year since 2011. 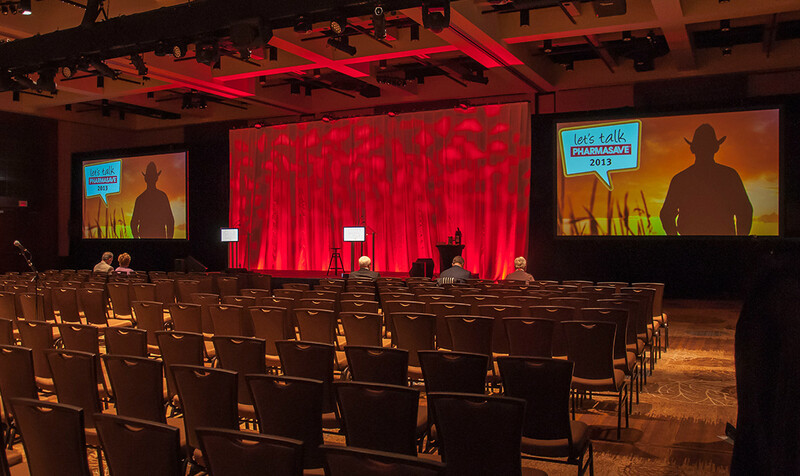 We have delivered the audiovisual design and equipment solution along with a full complement of AV technicians for multiple venues during this 5-day conference. 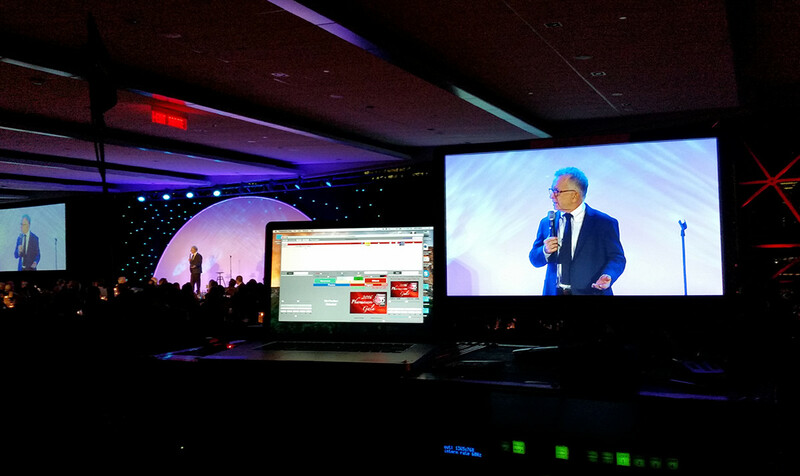 In recent years Pharmasave has engaged avs to produce graphics and video segments that are played throughout the conference as well as designing and implementing a custom event app.